6 enthusiast cars (Rs. 10 lakh+) launching soon: Mahindra XUV Aero, Jeep Compass Trailhawk, new Honda Civic & more! The Indian car market is slowly inclining towards powerful cars and car manufacturers are responding to the shift. There are already quite a few affordable powerful cars available in India. Soon, a slew of powerful cars priced above Rs. 10 lakh will be launched in India. Which cars are these and when will they be launched? Let’s find out. The Jeep Compass has done quite well in India. The most affordable Jeep branded vehicle has become the choice of many because of various reasons including its powerful petrol and diesel engines. However, the car is still missing out on a proper 4X4 variant with a Low Ratio transfer case. The Compass Trailhawk will feature a 4X4 Low Ratio transfer case that gets a rated output of 20:1, which is huge. 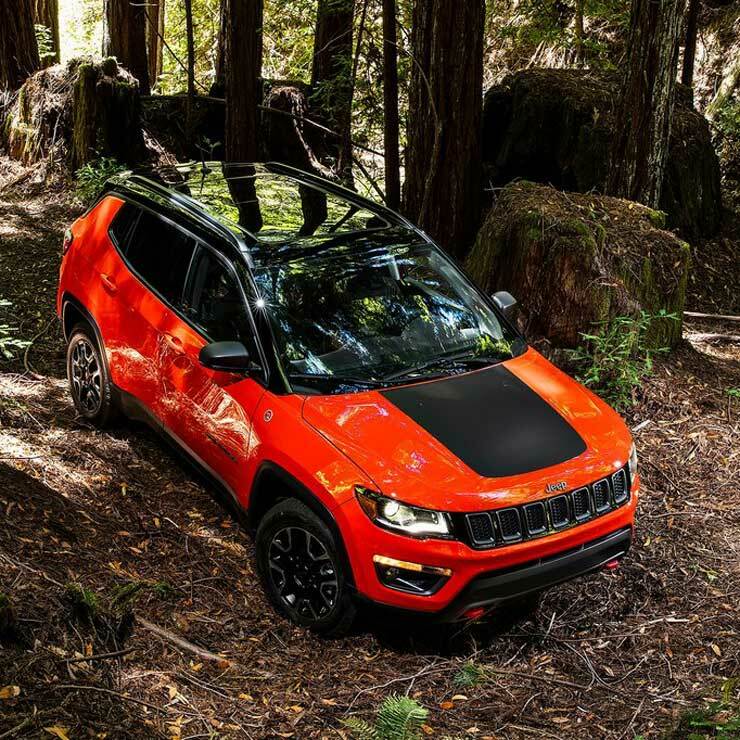 The new transfer case along with features like sculpted bumpers for greater approach and departure angles will make the Trailhawk an enthusiast-friendly car. The Trailhawk will only get the 2.0-litre Multijet diesel engine that produces a maximum power of 171 Bhp – 350 Nm and a 9-speed automatic transmission with paddle shifters. It will also get a sporty exterior with features like new bumpers with red towing hooks, a new body vinyl and different alloys. Maruti launched the all-new Swift in India and it is quicker, faster and much better to drive than the last-generation model. Maruti is now working to bring the Swift Sport to the Indian market. 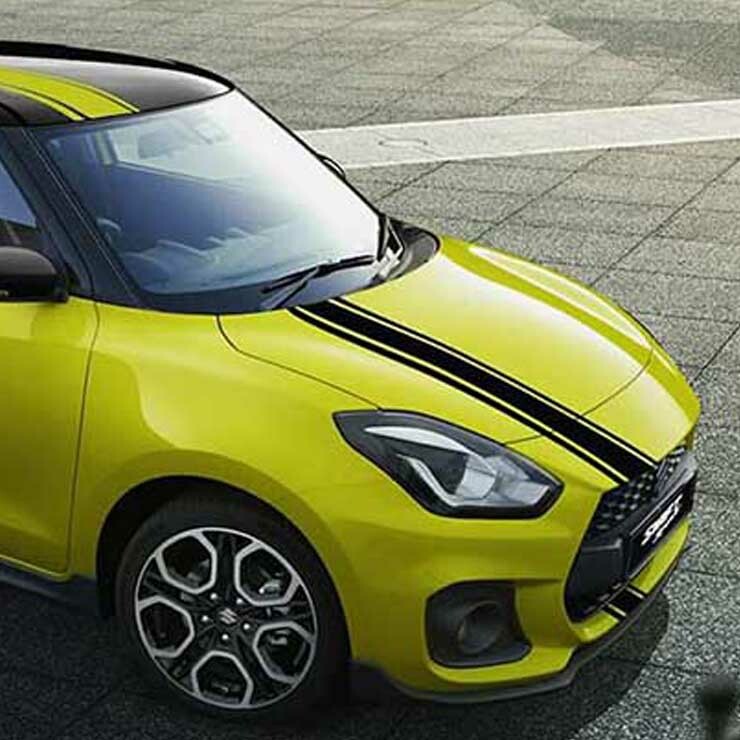 The Swift Sport will be the second hot hatch from the brand after the launch of Baleno RS. However, the Swift Sport will be much more expensive than the Baleno. Why? Well, the new Swift Sport will be powered by the 1.4-litre turbocharged Boosterjet engine that develops a maximum of 138 Bhp and 230 nm of torque. The engine is mated to a 6-speed manual and automatic transmissions. This engine is much more powerful than the Baleno’s 1.0-litre engine that is available with its RS version. 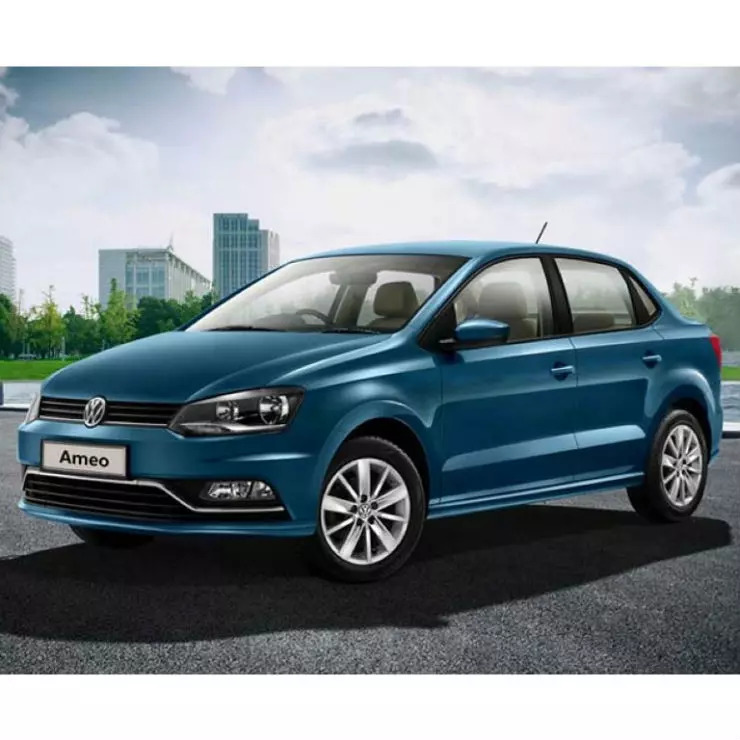 Volkswagen recently launched the 1.0-litre petrol engine version of the Ameo in India replacing the 1.2-litre engine. Now, the company may soon launch a more powerful version of the sub 4-meter sedan in the Indian market just like the Polo GT. Volkswagen will launch the Ameo TSI that will get a 1.2-litre TSI turbocharged petrol engine that generates a maximum power of 104 Bhp – 175 Nm. Now, this will be a big boost over the 75 Bhp – 95 Nm output of the current 1.0-litre naturally aspirated engine. Volkswagen will also offer a 7-speed DSG twin-clutch automatic transmission similar to the Polo GT. Mahindra created quite a wave in the 2016 Auto Expo after the unveiling of the XUV Aero concept. The unconventional SUV Coupe became the centre of attraction at Mahindra’s stall. Mahindra has confirmed that the XUV Aero will enter production and it will be an all-electric vehicle. Mahindra plans to launch an electric version of the vehicle that will be the flagship electric model of the brand. The Aero will be quite quick and will get a 0-100 km/h timing of only 8 seconds. It will also get a top speed of 190 km/h and a 300 km range. The Civic will be the biggest comeback car model in the Indian market this year. The D-segment sedan has a big following in India and it is coming back in an all-new avatar. Honda announced that the Civic will be launched by the end of this year. It will be powered by two engine options. 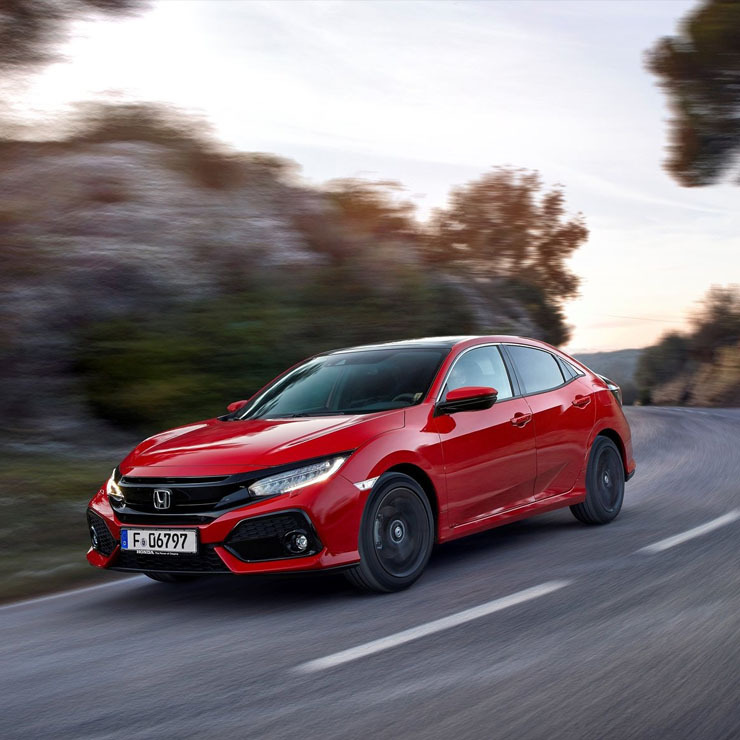 The petrol-powered Civic will get a 1.8-litre engine that develops a maximum power of 139 Bhp and 175 Nm of peak torque. There will be a 1.6-litre diesel engine option too and it will churn out a maximum power of 118 Bhp and 300 Nm. The petrol engine will cater to the enthusiast crowd in India and it will also get an automatic transmission with paddle shifters. Mahindra will launch the new flagship, XUV 700 in India later this year. The SUV will be a rebadged version of SsangYong Rexton G4, which is quite capable. 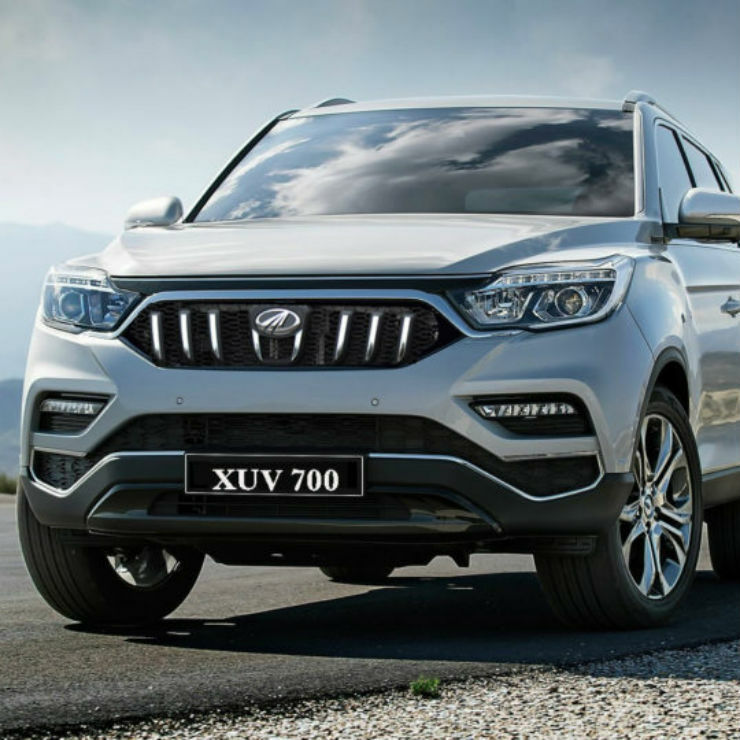 The seven-seater SUV will be powered by a 2.2-litre engine, which is not the same as the 2.2-litre mHawk diesel engine available with the XUV 500. It also gets a low-ratio transfer case, which will make it super capable and luxurious. The XUV 700 is expected to attract a lot of buyers because of its features, power and capability.